September 07th 2009:How to Get the Best Mortgage – Special Encore Presentation! Dale Siegel is the president of Circle Mortgage Group in White Plains, New York and the author of the New Rules for Mortgages. 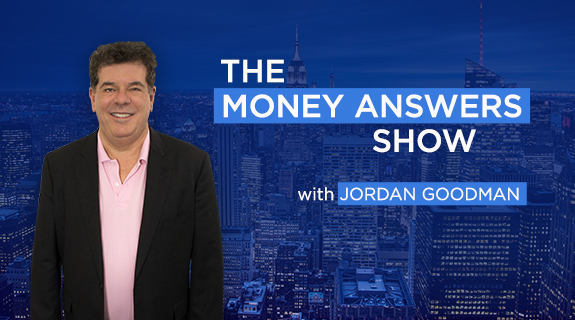 In this interview, she explains how the mortgage market has changed dramatically in the last year and how it will change even more in the coming few years. She also goes through the process of helping you find the best mortgage and mortgage professional to make sure you get the best deal when you assume the huge obligation of a mortgage.